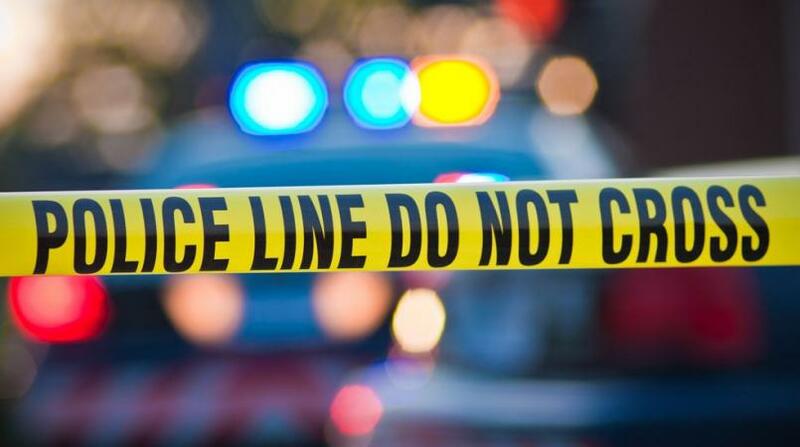 The body of a man found in a car in Tobago Wednesday morning is suspected to be that of a 19-year-old man from Les Coteaux. 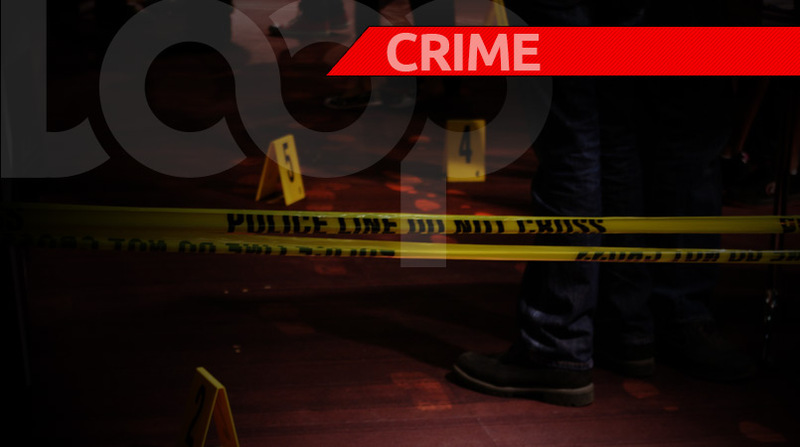 Police said they were approached by relatives of Dwarika Moses who said they believed that the body found was that of the 19-year-old mason. Moses had not returned home, and that the vehicle which was found burnt, is suspected to be a Nissan B15 – the same type of vehicle that Moses drove. However, investigators have told LoopTT that there is no visible evidence to confirm the identity of the body and as such DNA (deoxyribonucleic acid) samples were collected to be tested to determine the identity of the corpse. The body was found in the rear of a vehicle on fire along Belmont Road, Mason Hall, Tobago, around 2 am yesterday. Fire officers were called out after a vehicle was seen on fire parked along the roadway. It was not until they were going through the charred remains, that the deceased was found. 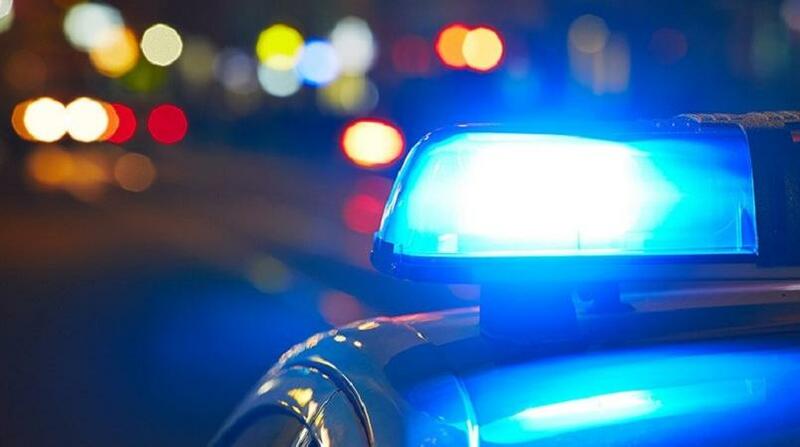 The body, police said, was burnt beyond recognition, and they were not even able to tell from initial examination whether the deceased was a man or a woman. This incident has yet to be classed as a murder, as a post mortem is needed to confirm the cause of death.